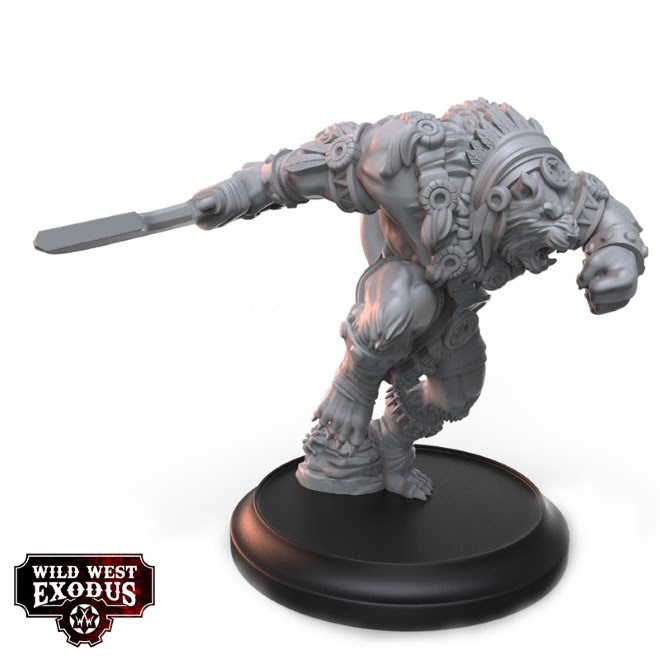 Great news for Warrior Nation players with the release of some awesome models that will really give your opponents something to think about (as well as look at the wonderful models of course). 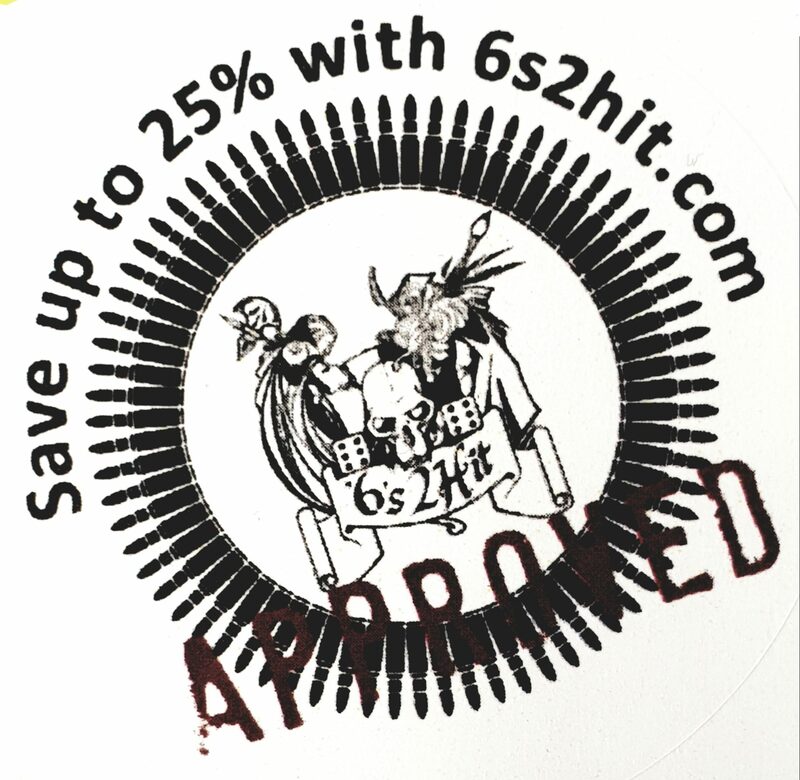 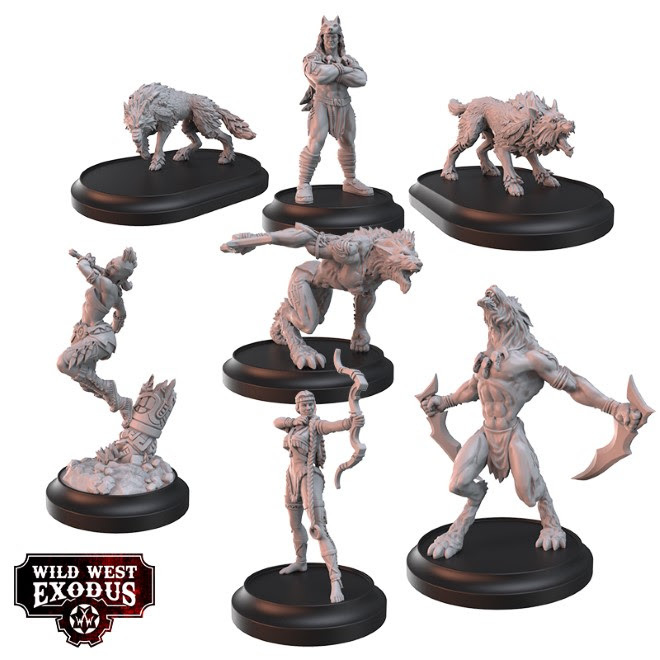 Add in something for the Hex faction with the Legendary Gustav Eiffel and Legendary Marie Laveau, and the Legendary Viridian Alpha for the Watchers faction and there is a whole boat load of great stuff to keep anyone happy! 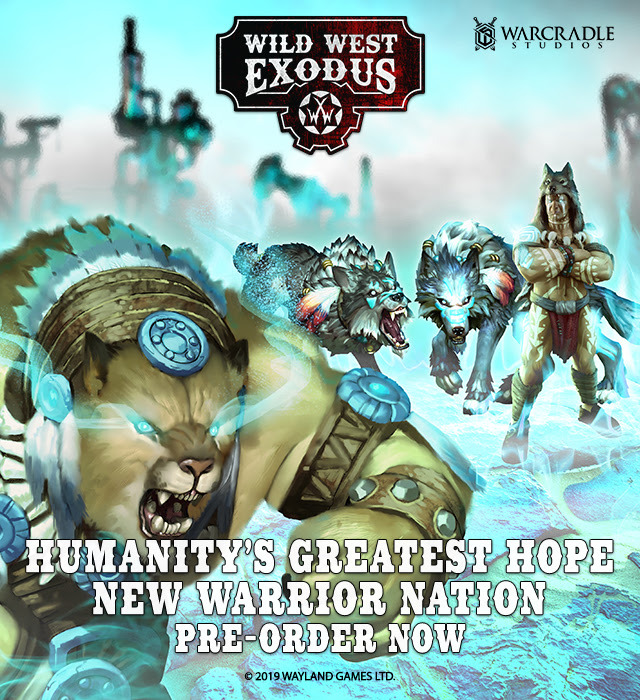 All of this month’s pre-orders are set to be released on February 23rd. 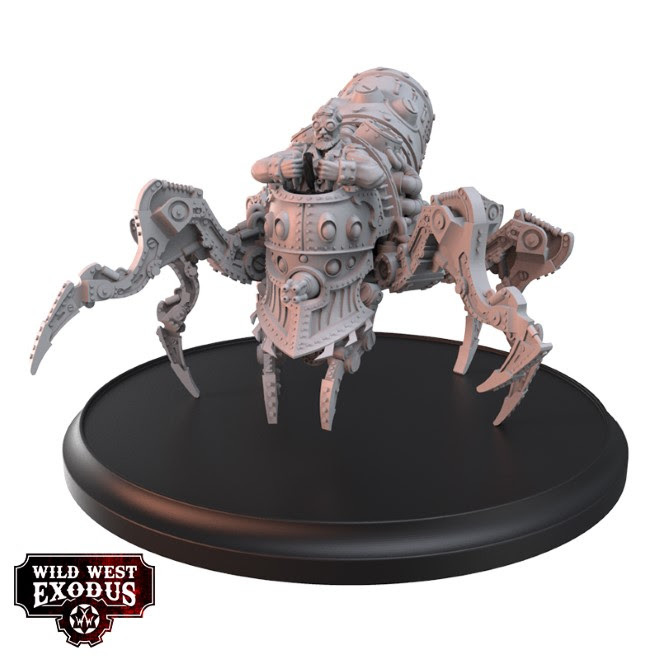 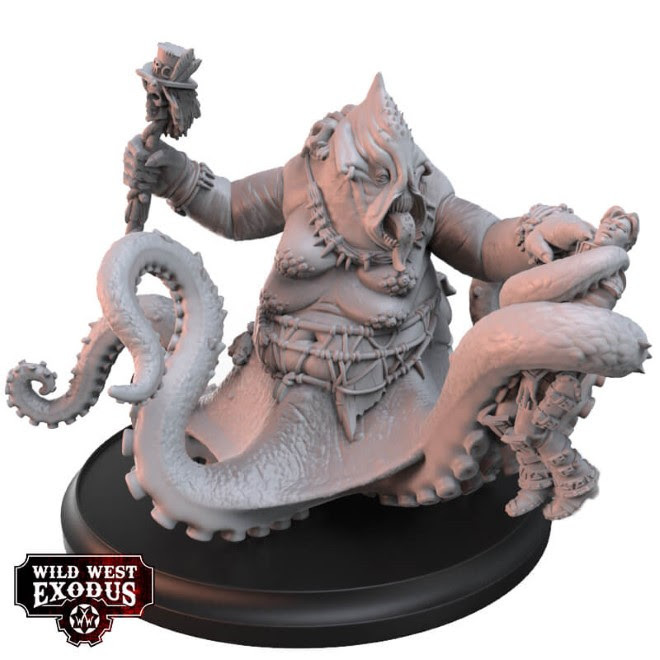 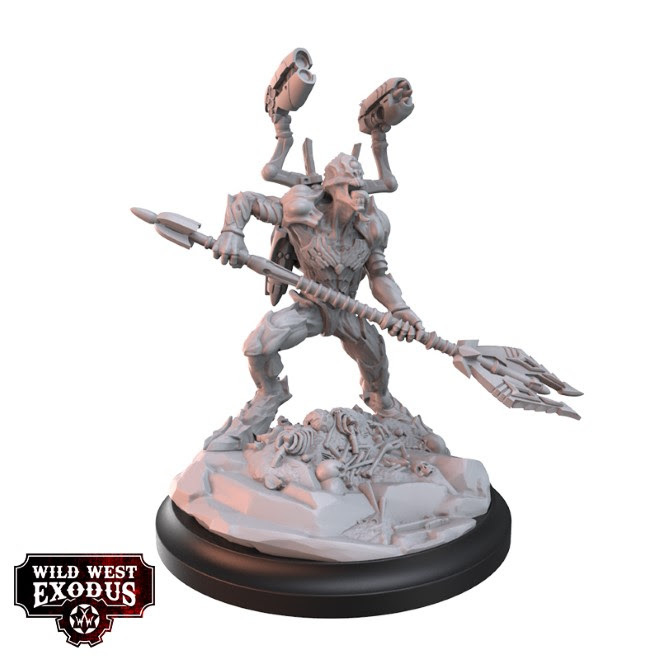 These items are available to pre-order from us, or your FLGS, and as always, be sure to check out all of this month’s pre-orders so you don’t miss out on any of our new Wild West Exodus products.